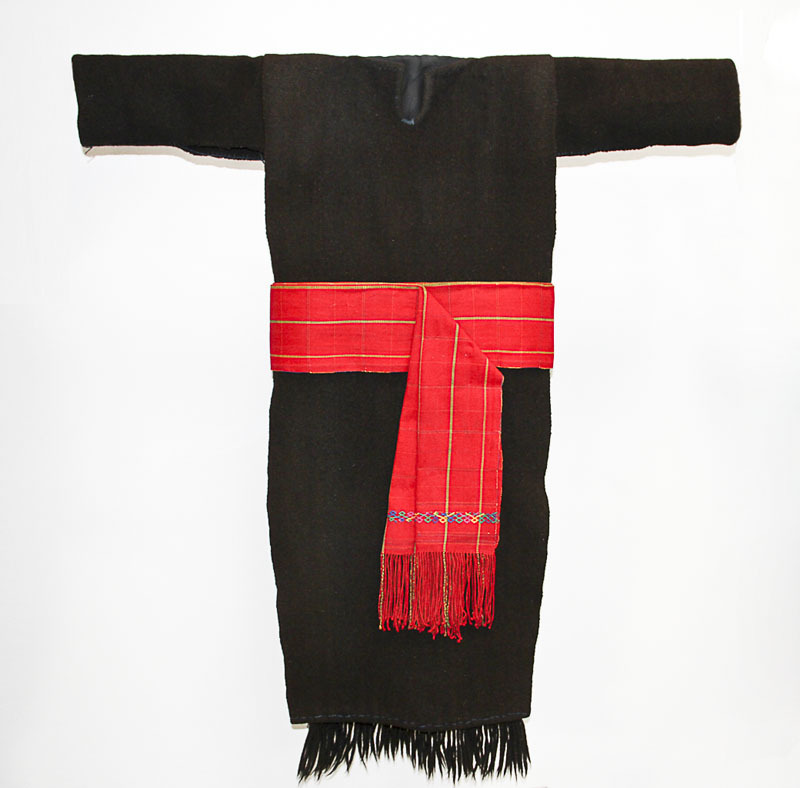 The Ixchel Museum has formed an exhaustive and inclusive collection of costume from the indigenous communities of Guatemala that continues as an ongoing activity. The collection includes almost 8,000 pieces originating from 147 towns and 34 villages, so that 181 communities are represented, dating from the end of the 19th Century until today. 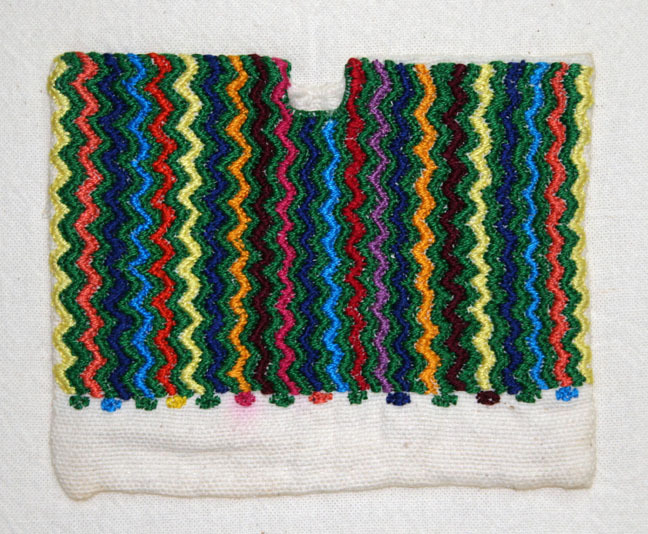 The Textile Collection is kept under conditions appropriate for its conservation. The area where it is housed was built under specifications designed to prevent and control deterioration factors (humidity, light, natural disasters, insect infestation, temperature, handling, vandalism) and to guarantee conservation of the collection. 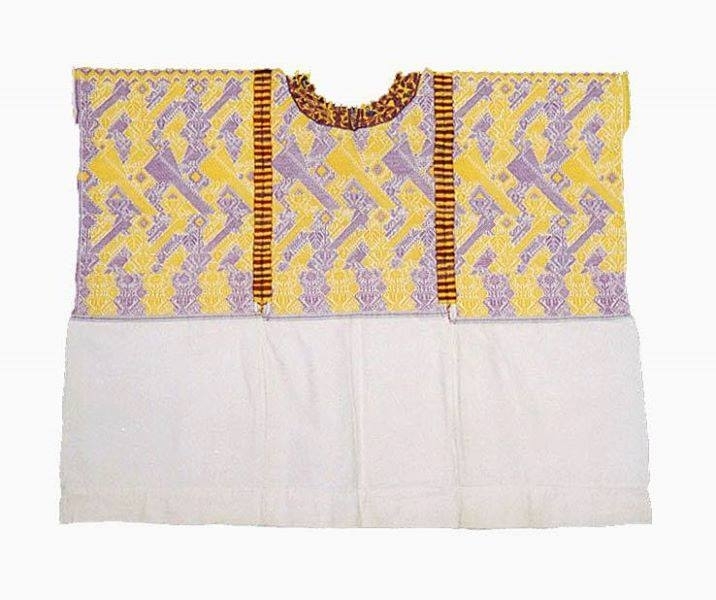 Given that indigenous dress is not only constantly changing and in some communities it has all but disappeared, garments have been collected to document and show the evolution and transformation of the Maya textile tradition. 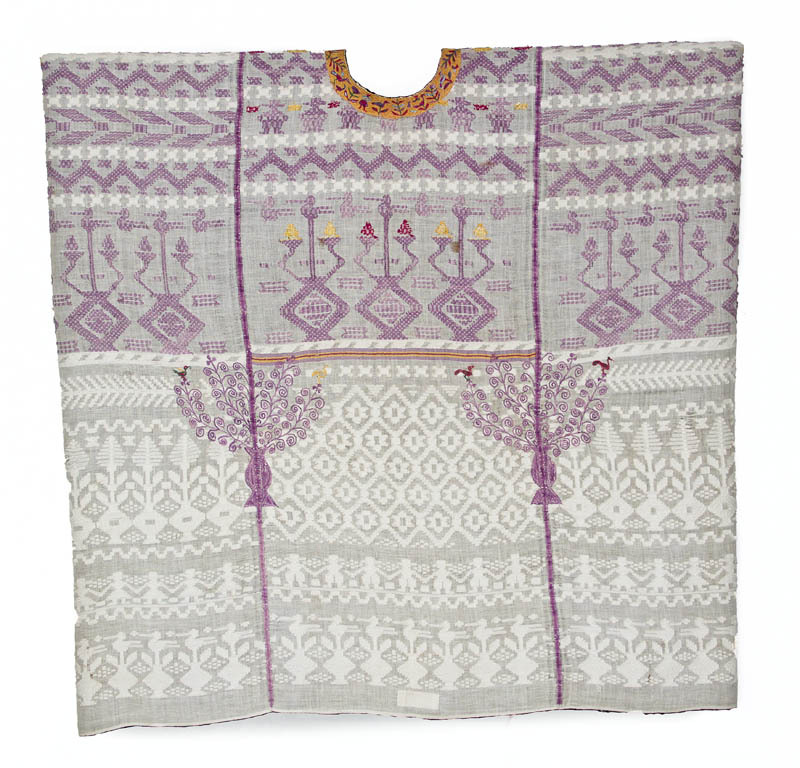 The collection has been built based on textile donations but occasionally funds have been raised to purchase pieces. Whenever possible, pieces were sought that filled stylistic and temporal gaps in the collection. 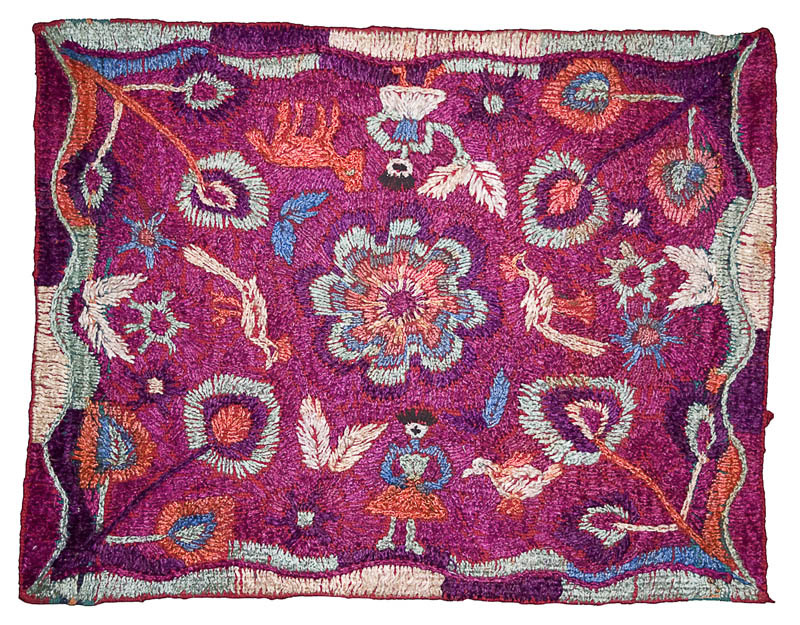 Donations from private collections, especially those that were made in the first decades of the 20th Century, formed the basis of the museum’s collection. The collection consists of a variety of garments of daily and ceremonial use: huipils (blouses), over-huipils, cortes (skirts); su’ts and paños (cloths made for diverse purposes), perrajes or rebozos (shawls), cintas and tocoyales (ribbons and bands for the head), veils, kerchiefs, ponchos, rodilleras (knee-cloths), jergas (large rectangular woolen cloths), sacos and cotones (jackets), capixayes (cape-like coats), sobrepantalones (overtrousers), pantalones (trousers), camisas (shirts), fajas (sashes), servilletas (utility cloths), manteles(table cloths), pañitos ceremoniales (ceremonial cloths), chamarras (blankets), ribbons to decorate statuettes of saints, as well as accessories including hats, ribbons, collars, bead necklaces, earrings, rings, sandals, bags knitted in cotton, wool, and sisal, etc. The oldest pieces are mainly for use by women, both daily and ceremonial, and include huipils, over-huipils, su’ts, veils, sashes, and utility cloths. There are some for use by men such as trousers, under-trousers, shirts, su’ts, and over-trousers. Interesting also are the pieces used to adorn the statues of saints, such as wide ribbons, and others imitating cuff-less sleeves that cover the arms so that on the image they will look like shirts; also the huipils used to clothe images of the Virgin Mary. All of this is breathtakingly complex and requires years of experience in the curatorial staff to understand the relationship of styles, time periods with the large number of communities involved. The complete collection of miniatures consists of 112 replicas of examples of daily and ceremonial use. They come from 82 highland municipalities, consisting of 13 linguistic groups. 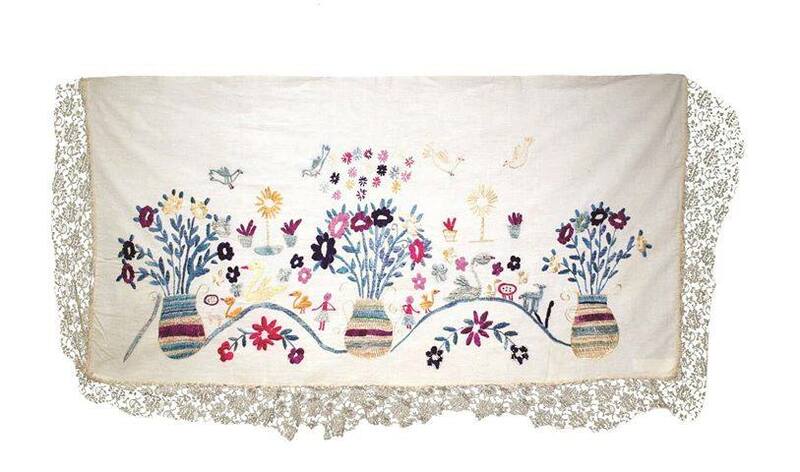 Olga embroidered them between 1980 and 1985, faithfully copying the designs, colors, and forms of authentic garments. The Ixchel Museum expresses its gratitude for the donation of this valuable collection. 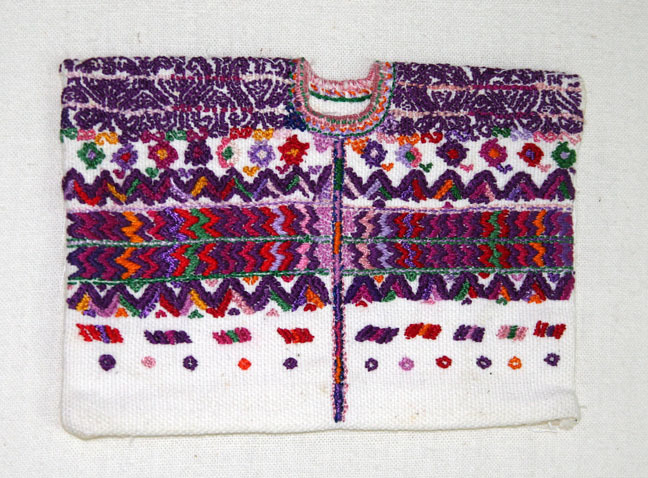 Olga Arriola de Geng has investigated Guatemalan indigenous dress over many years, and has published two books on the subject: “Los Tejedores en Guatemala y la Influencia Española en el Traje Indígena” (“Guatemalan Weavers and Spanish Influence on Indigenous Dress”) and “Técnicas de Bordados en los Trajes Indígenas de Guatemala” (“Embroidery Techniques used in Guatemalan Indigenous Dress”).